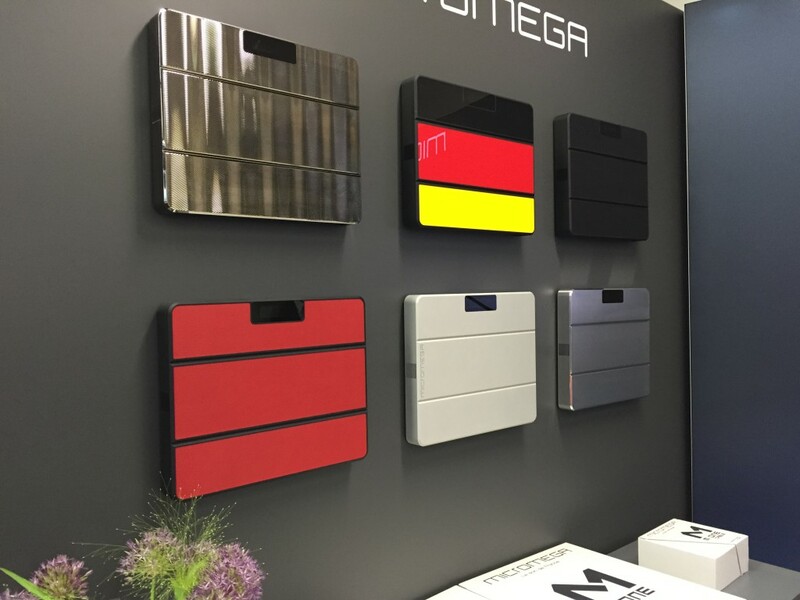 Munich show: Two new amplifiers from Micromega. 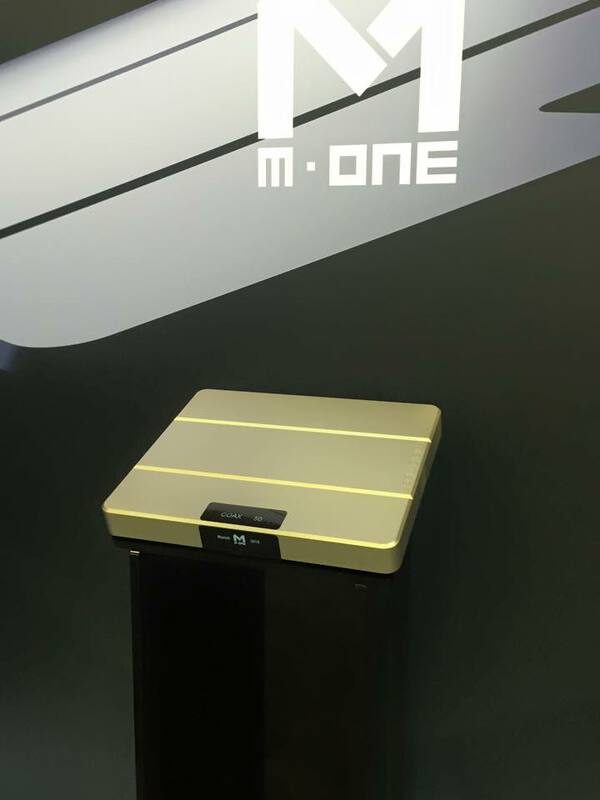 The M-one series will come in two versions M-One 100 and M-one 150. All packed with Bluetooth APT-X, 24/384 DAC, 24/768 USB DAC, DSD, DXD, DOP etc. “No single audio product before the M-One delivers such a feature-packed and modern product that fits into such a small and elegant space – crafted from a single block of Aluminium. 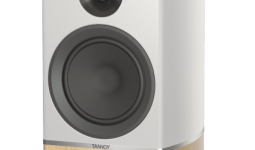 MM / MC, Analog balanced and unbalanced inputs, and DSP with automatic room correction (M.A.R.S). All in an amazingly compact module, whose cabinet is cut in the mass of a single block of aluminum. It’s an absolute engineering miracle! M.A.R.S is a ground-breaking electro-acoustic research program which has been developed by our engineers to integrate all the parameters of your listening space with your M-One. Several options will be available and a revolutionary “Binaural” system has been engineered to further enhance the performance of your headphones.